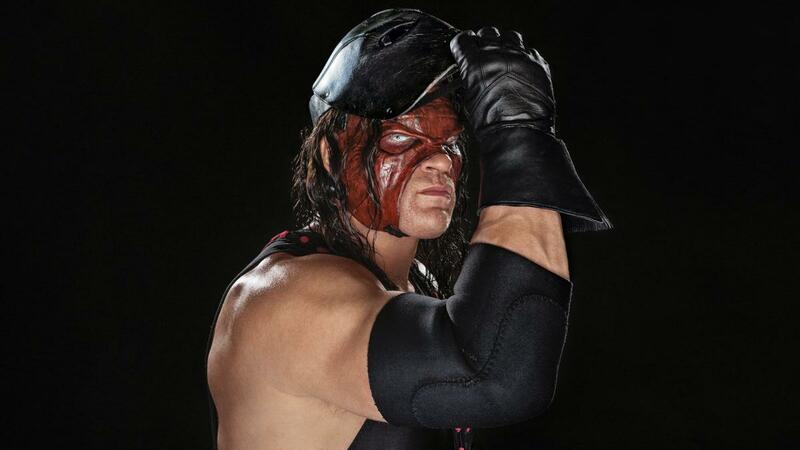 WWE's Kane elected mayor of Knox County, Tennessee – AiPT! The Big Red Machine is bringing his red brand of politics to Knox County. The Devil’s Favorite Demon has worn many hats throughout his WWE career: He’s been a dentist, a scarred burn victim, a demon, and a Director of Operations. But today he adds another job to his resume: Mayor of Knox County, Tennessee. Kane, aka Glenn Jacobs, has been campaigning as a Libertarian on the Republican platform for mayor of Knox County for the better part of two years now. He won the Republican primary back in May by just 23 votes, and today he took his race all the way to winning the position, defeating Democratic nominee Linda Haney. Haney used Jacobs’ career as a wrestler as a point of criticism throughout the campaign, especially when he returned to WWE competition just last month, where Kane teamed with longtime friend (and self-described socialist — friendships across the aisle can still exist!) Daniel Bryan in a losing effort against the Bludgeon Brothers at Extreme Rules. Said Haney, “Being an entertainer doesn’t make you a political figure. It may get you some votes, but I believe people want someone with common sense.” The irony that an entertainer and WWE Hall of Famer is currently president of the United States seemed lost on her. Congratulations to Kane. We wish him the best in his future endeavors.